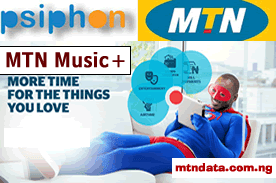 Do you want to transfer airtime/credit from one sim card to another but you don’t know how? Sometimes it is look embarrassing when the credit is right available but you are left guessing on which format should be used to move it to another line. 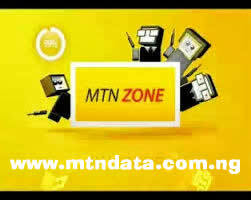 Here is a simple post for you on how you could transfer credit from MTN to MTN Networks. 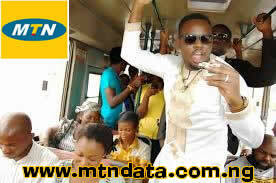 MTN Nigeria is the strongest and popular networks in Nigeria. 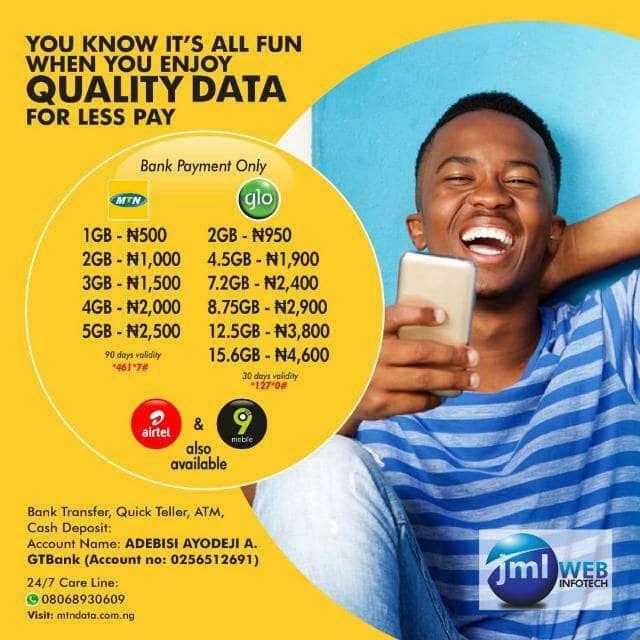 Read below on hot to transfer your credit/airtime. 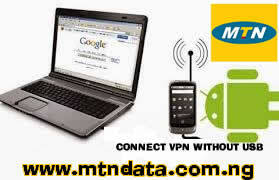 Before you can initiate a transfer from any MTN line, you would first need to create a secret pin. This secret pin must be known to you alone, and the pin must be for digit numbers. Anyone that knows your pin can transfer your credit without your consent. 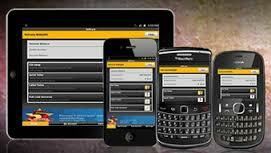 You will need to change your transfer pin from default to a simple and memorable number. 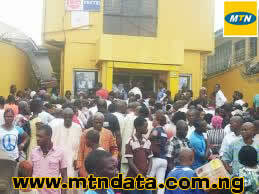 Note: using Your ATM PIN as MTN transfer PIN is bad. 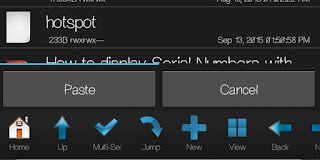 * The repeated 1234 in the command signifies new pin confirmation. * You can change the 1234 in the code above to any code that suits you (Personal Pin). If entered correctly, you will receive a message that your pin has been successfully changed!. 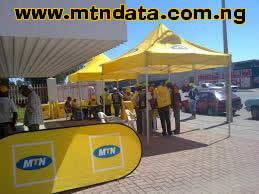 To change your transfer pin via USSD, dial *601*default/old PIN*New PIN*New PIN# then press the send button. 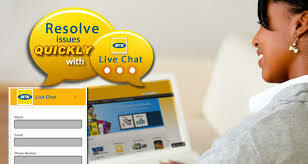 For example, if you want to change your pin from default to 1234, then you have to dial *601*0000*1234*1234#. If entered correctly, you will receive a notification message that your pin has been charged successfully. If entered correctly, you will receive a notification message telling you to confirm your command by sending Yes to 777. If you want to cancel the transaction, just send CANCEL to 777. 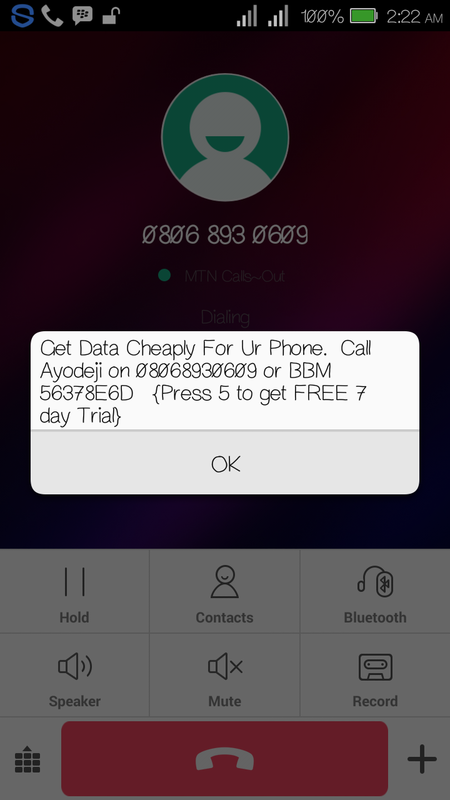 To transfer credit via USSD, dial *600*phone number*amount*PIN# then press the send button. 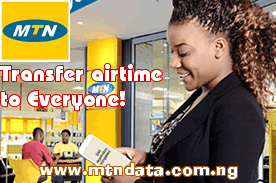 For example, if you want to transfer 400 to 08068930609, then you have to dial *600*08068930609*400*1234#. 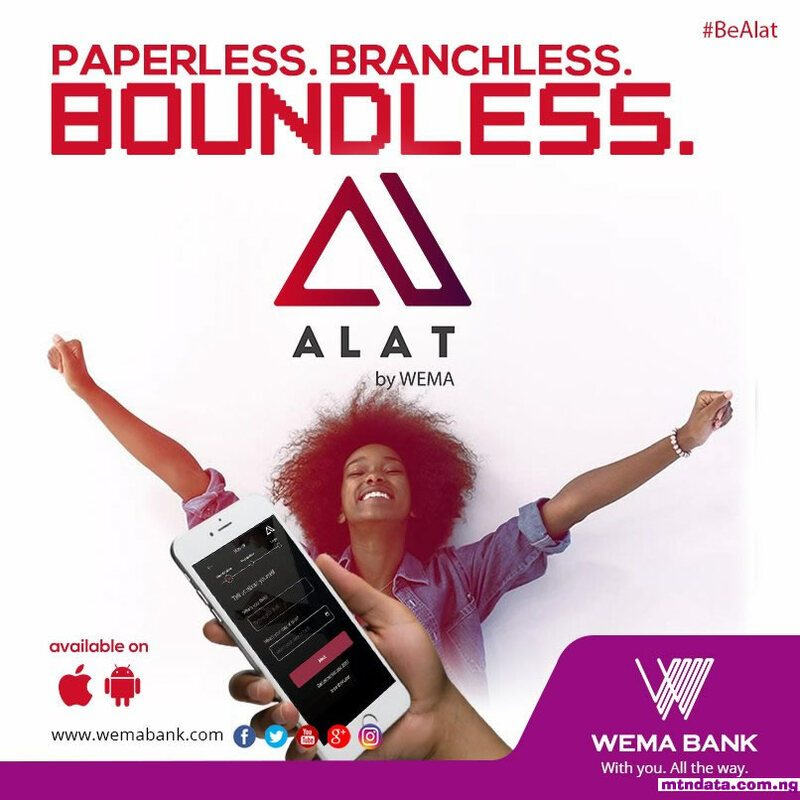 If entered correctly, you will receive a notification message that your transaction complete successfully. 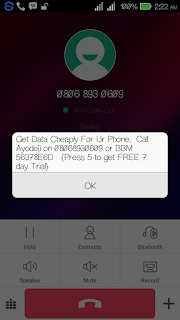 If you need any further assistance kindly use the comment box below.